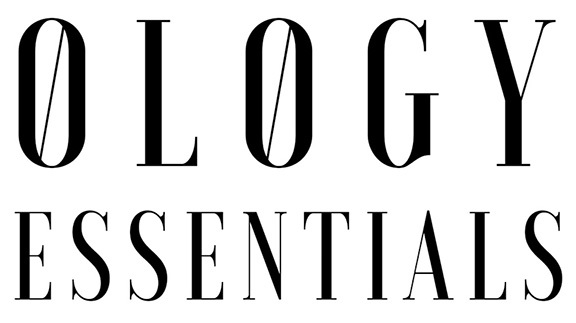 Some of the links used on Ology Essentials, LLC are affiliate links. If you click on one of my affiliate links and make a purchase, I will receive a commission. Ology Essentials, LLC is a participant in the Amazon Services LLC Associates Program, an affiliate advertising program designed to provide a means for sites to earn advertising fees by advertising and linking to Amazon.com and/or amazonsupply.com.